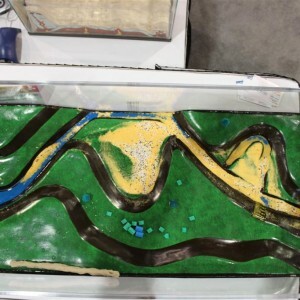 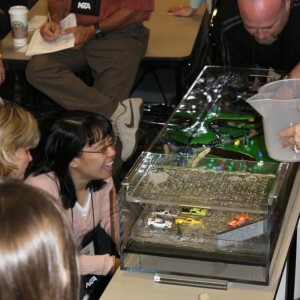 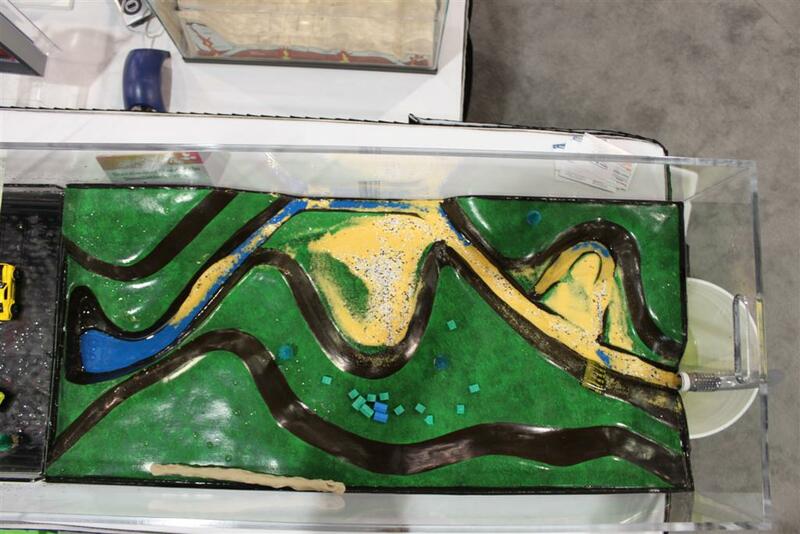 This is the floodplain watershed model developed by MSFA member Mark Walton of NOAA and Dave Chapman, science teacher from Okemos High Schoolwith funding for prototype design and production from the MSFA. 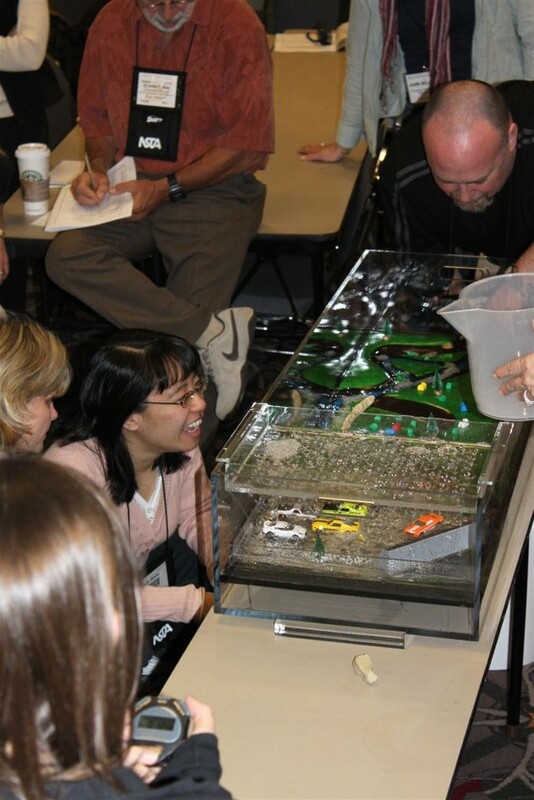 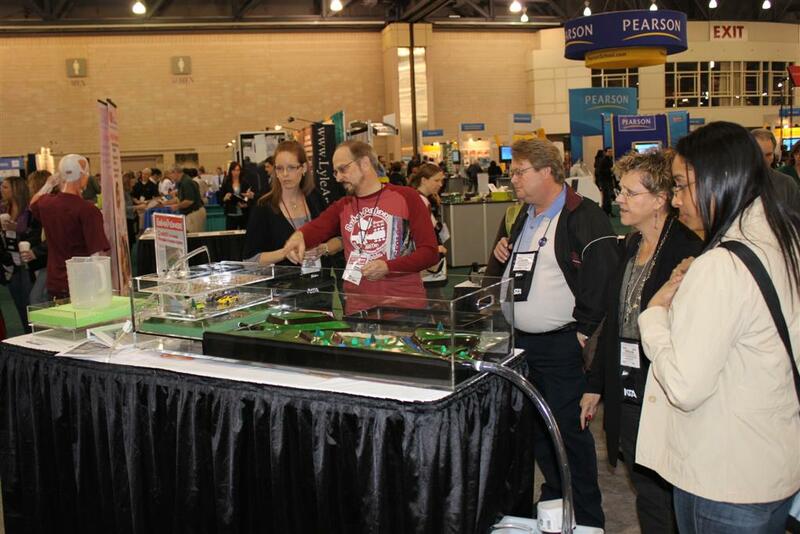 More information is available at WARD’S Stormwater Floodplain Simulation System. 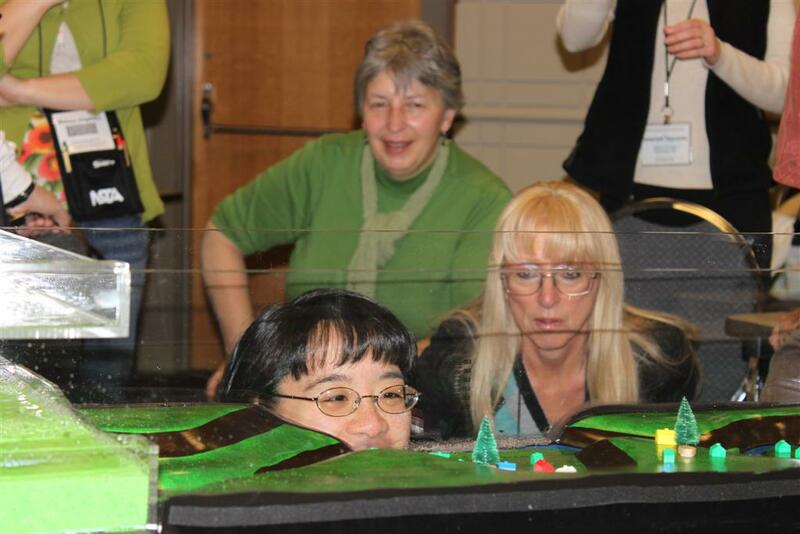 To order a 3D WARD’S model.